It is with great pleasure that I report the publication of an article that I contributed to about the Rainmaker H2O technology and its potential impact on California’s water politics and crisis, in Science to Sage e-Zine. The implications in farming and ranch applications, which are major consumers of fresh water, are huge. 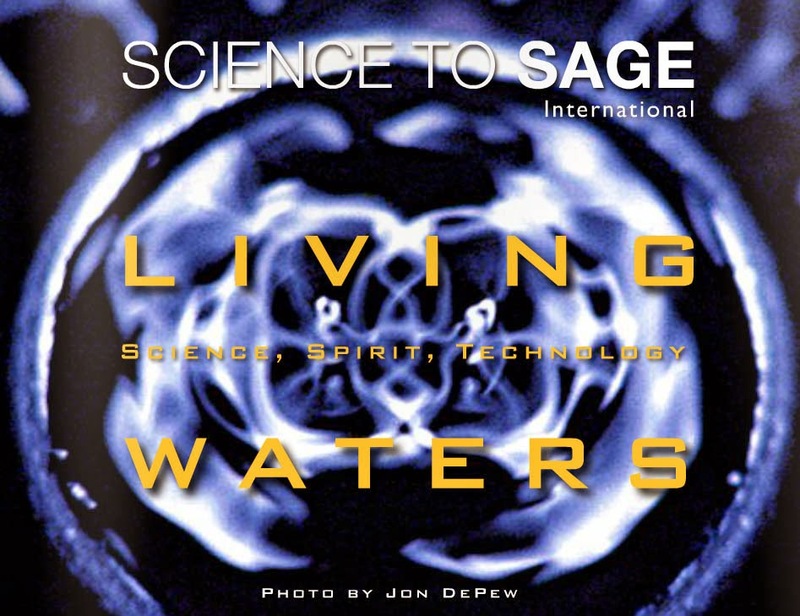 Dr. Gerald Pollack, snippets from his book, The Fourth Phase of Water, with images from the upcoming book, Water Worlds: The Hidden Magnified, by Georg Schroecker. I’m looking forward to reading the other articles myself. You can view and read this issue by click on this link. You can download the PDF of the magazine at this link. While this technology still represent what might be called the “fringe” of water science, it’s because mainstream water science can no longer afford to act as though it has all the answers. As our understanding of the dynamics of energy increase, and we appreciate how shifts and changes in energy affect water’s energetic (and informational) state, new standards of common sense will emerge. I’m about to hit the road on another adventure that I’d love to talk about, but will have to allow to unfold in time. However, my next entries will provide big clues. I’ll leave it at that for now.